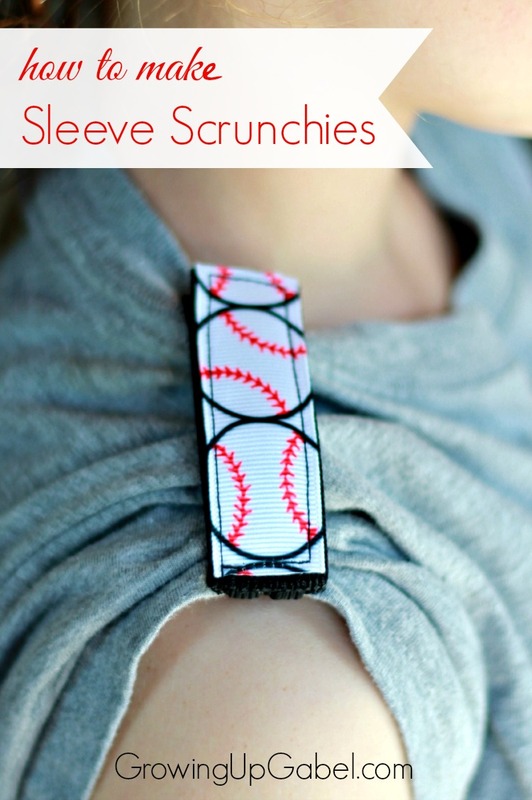 Learn how to make sleeve scrunchies to keep your child's sleeves up while they play sports. 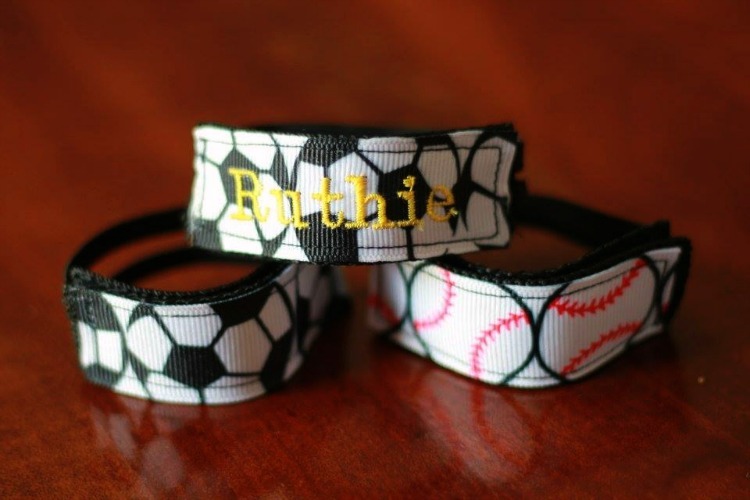 This easy to sew tutorial can be personalized to make a sleeve scrunchie with your favorite sport or team. Back when I was kid, when the days got hot and we were busy running around, we'd roll up our short sleeves and hope they stayed put. 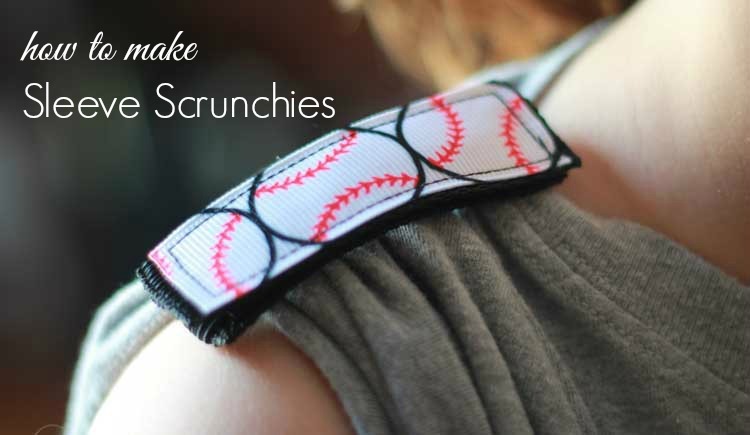 Now in the day of organized sports for even the littlest athletes, sleeve scrunchies help keep those pesky sleeves from falling down. 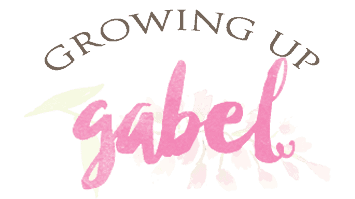 I'm thrilled to introduce you to Alison, the newest contributor to Growing Up Gabel. 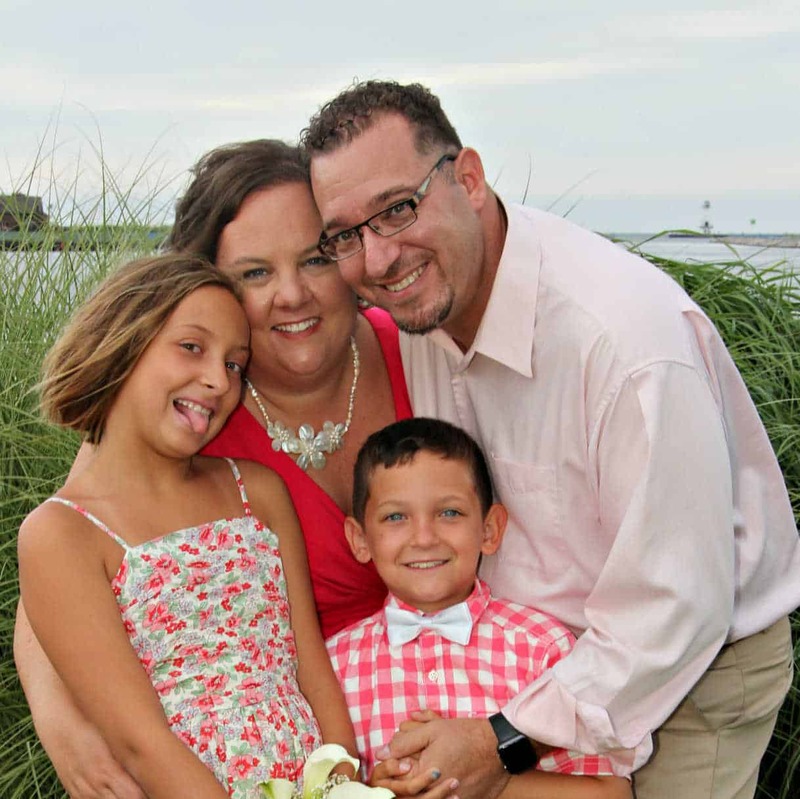 Alison is a homeschooling mom who is (obviously) very crafty and talented. You are going to love the fun projects Alison will be sharing. I love how quick, easy and personalized Alison's sleeve scrunchies are to make. 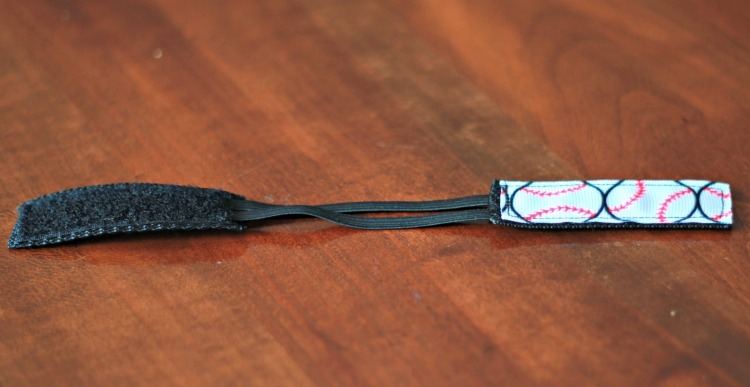 Lightly burn the edges of each piece of webbing and ribbon with a lighter to prevent fraying. Take one 2 1/2” piece of webbing and a 2 1/2” piece of rough elastic. Sandwich the ends of two pieces of elastic between the webbing and velcro, with 1/2” of elastic under the velcro and stitch around the edge of the velcro. Make sure to go over the end with the elastic twice to insure a secure hold. Repeat for other sleeve. 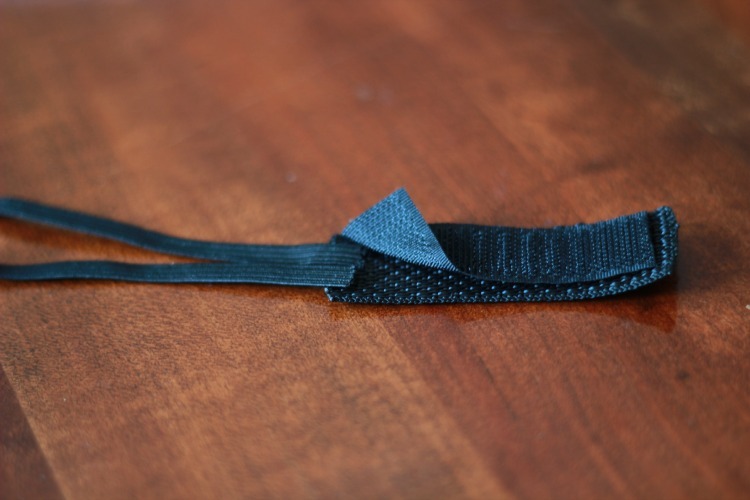 Next, take the 3” piece of webbing and 3” piece of smooth velcro and sandwich the exposed elastic ends between the two, also placing 1/2” of the elastic under the velcro. 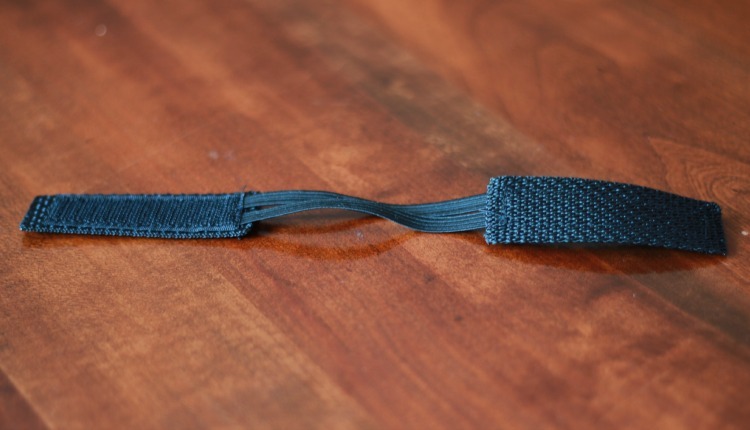 MAKE SURE the two pieces of velcro are not on the same sides of the webbing. When you lay the completed project on a flat surface only one piece of velcro will be seen. The other will be touching the flat surface. 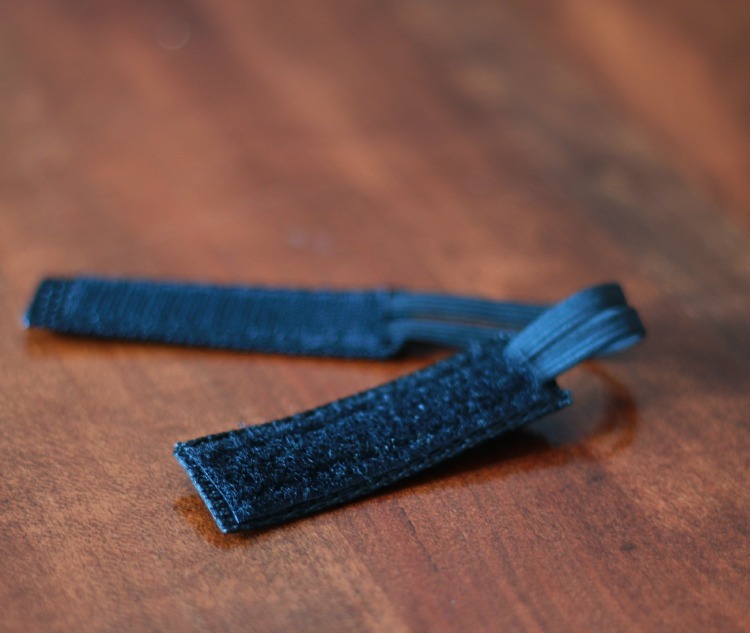 Finally, take the decorative ribbon and place on the 3” piece of webbing, opposite the smooth velcro, and stitch around the edge of the ribbon. If you have an embroidery machine, you can even embroider names on to the sleeve scrunchies. Thinking you'd rather buy a set of sleeve scrunchies? They are readily available to purchase on Etsy! Hi, can you buy these already made, to hold up the tshirt sleeves? No, sorry we don’t sell them! 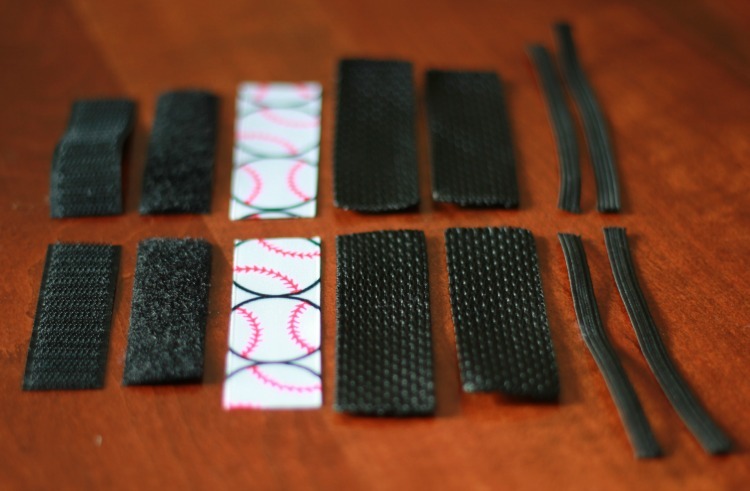 in the directions you say to cut the elastic into 5″ pieces. Then when assembling you say to take a 2/12″ piece of elastic. Is this a mistake? Do you use 5″or 2 1/2″? I hope it works! Have a great season! This is perfect for DIY sleeveless shirts. You can create different results for this sleeve scrunchies. You can refashion the t-shirt into a sleeveless sports t-shirt or you can make the mens dress shirt into a womens chic sleeveless top. As long as you are creative enough to design this, you can make it. Anyway, if anyone of you guys wanted to buy for a sports team t-shirts of your favorite sports like soccer, football, volleyball or baseball sport, you can shop at http://www.boutiqueken.com/cat/men-t-shirts, and get a big discount this Holiday Season. There are lots of options for the kids, men and women category. All you need is to search it on the site and choose your favorite. Very clever! Does it help motivate your child to mow the lawn on a hot day?!? If so, I’ll take 50! Thanks for linking up at #SaucySaturdays. What a fab idea, never thought of sleeve scrunchies—you ROCK!! Oh I love this! I’m always tucking my sleeves into my bra strap during the summers…this would look SO much better! So glad you linked up to Snickerdoodle Sunday- hope to see you again this weekend! Yes! I need to make these for the summer. Thanks for linking to Show Me Saturday link party. Such a creative and useful idea! Thanks for linking up at #PureBlogLove Link Party. The party goes live every Thursday night at 8 p.m. EST. and runs through the week end. I’m hosting at homemadefoodjunkie.com. I’d love to see more of your great ideas at our party! Cute idea. One t-shirt two possibilities! Hi Amber! 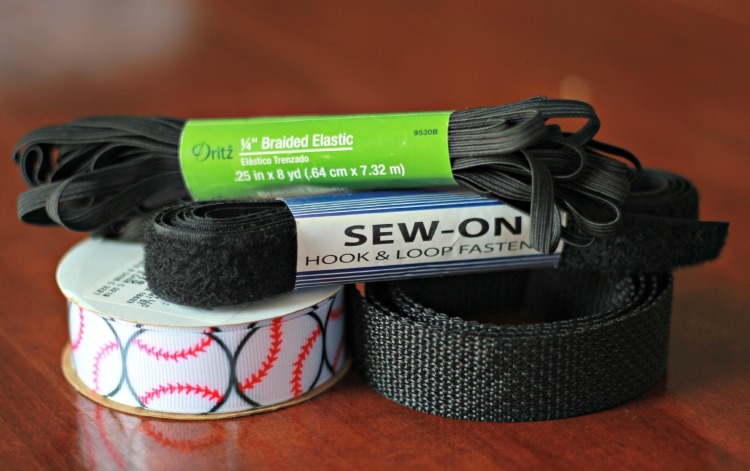 I use the webbing to add stability to the ribbon. They will have to stand up to a lot of pulling and tugging and I feared the ribbon would fall apart. I love this. Do you embroider them after you sew them together?? Hi Niki! Yes – Alison says that she embroiders them before she puts them together to hide the messy back. Oooo what a clever idea. Love this. Pinning so I never forget!